Peanut butter and honey go together like...well...peanut butter and jelly. I'm actually pretty sure there are camps about this. I take no sides. If we're talking a sandwich, I'll go for the jelly, but if we're talking desserts, I prefer to pair the peanut butter with honey. 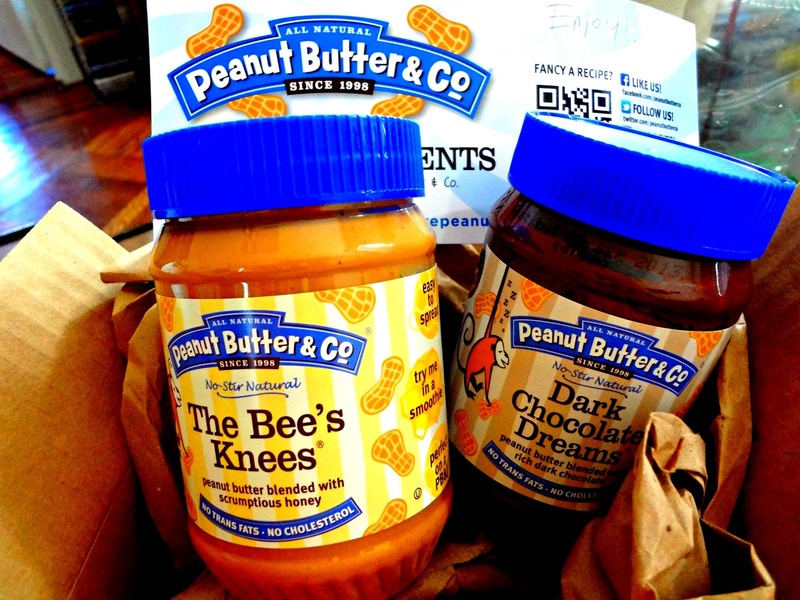 The Bee's Knees is a delicious peanut butter that's already blended with honey. It makes great sandwiches, smoothies, peanut butter toast, oatmeal...and many many other things (such as those desserts I mentioned). Speaking of desserts! 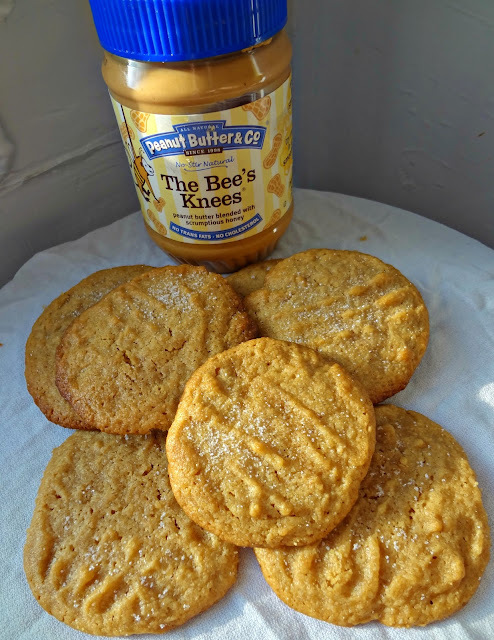 I have some amazing cookies to share with you that I made using The Bee's Knees. The browned butter really pairs great with the honey and peanut butter flavors. Michael and I adored these cookies and ate them up quick! 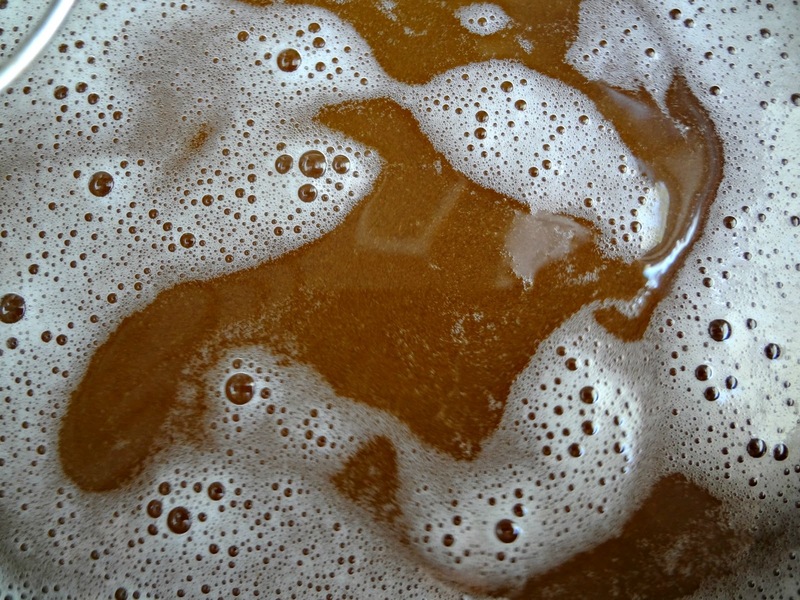 In a large bowl mix the sugars. To brown butter: Melt the butter in a saucepan over medium heat, whisking often-continuously, until it turns brown and little specks show up (it will take a little over 5 minutes). Add the browned butter to the sugars. Let the mixture cool 10 minutes. In a small bowl whisk flour, baking powder, baking soda, and salt. 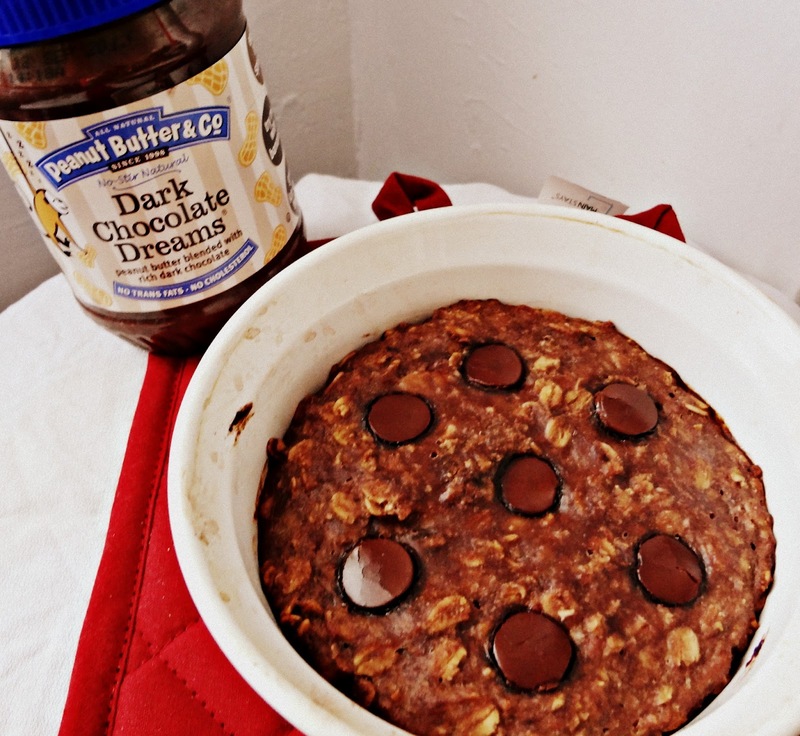 Once cooled, add peanut butter (and honey?) to butter mixture and beat on medium speed (with mixer) until smooth. Add dry ingredients into wet until just incorporated. Cover and refrigerate at least 2 hours-up to 10 hours. Roll cookie dough into 1 inch balls. Flatten with a fork (while holding sides to maintain circular shape) then flatten with the fork again at a perpendicular angle to the first, to create a cross-hatch. Bake cookies 9-10 minutes, until the edges are beginning to brown, but still somewhat doughy in the middle. Upon removal from the oven, immediately sprinkle the tops of the cookies with sugar. Cool on sheets until firm. Disclaimer: Peanut Butter & Co provided me with free samples, and I was under no obligation to review them, or give a positive review. My opinions are always my own. Those cookies look FABULOUS! 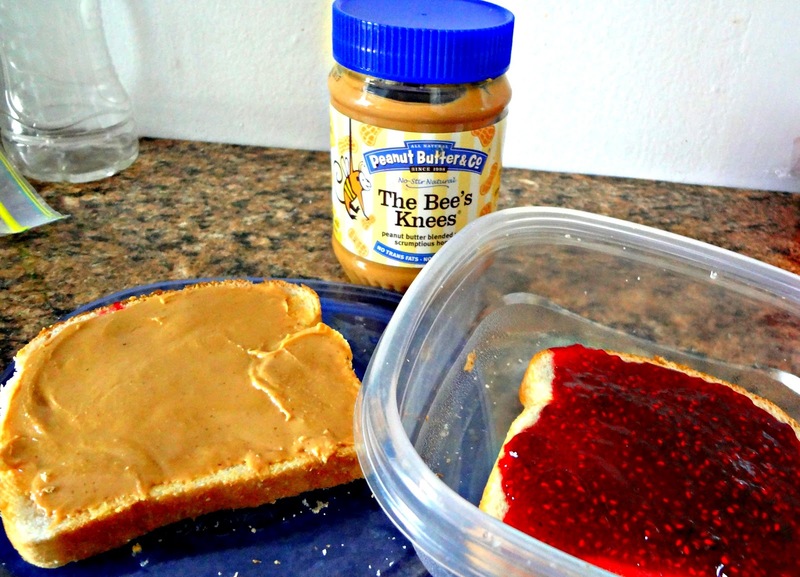 I love the Bees Knees! It's my favorite stuff!! I love their products they're just so good!! If I ever go to NY I have to go to their shop!! You do-it's super awesome! Very tiny but the sandwiches are HUGE! I've seen that brand at Whole Foods by me but I've never tried it, sooo buying it next time! 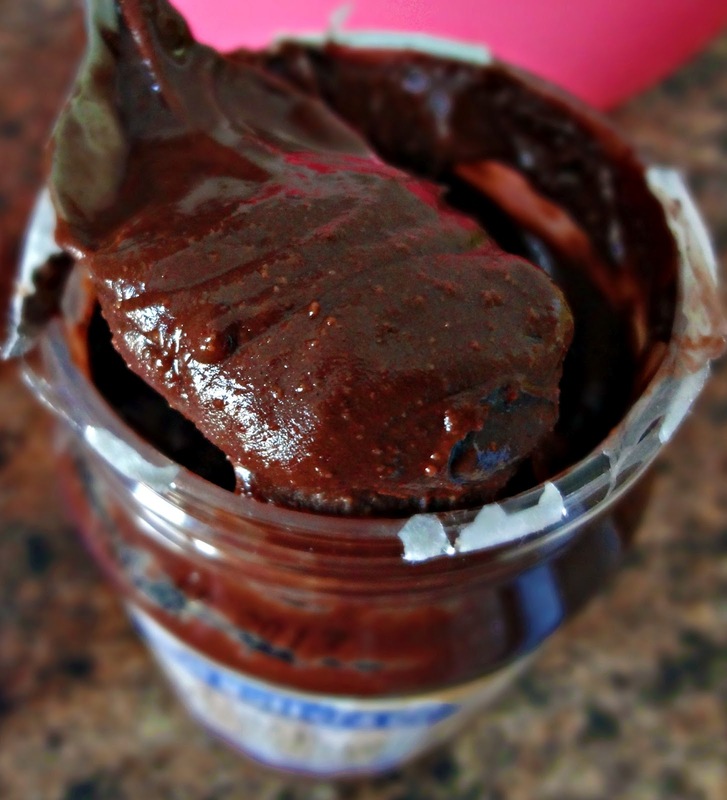 I need some of that dark chocolate dream! 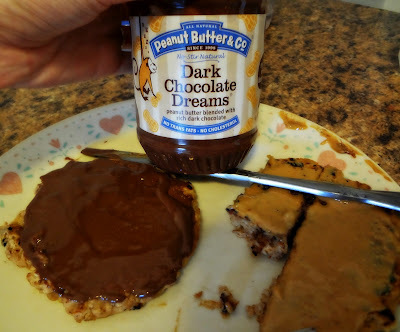 Your cookies look super good too :) Those are like perfect little pb cookies with the forking! GAH!! I want to eat everything in this post! 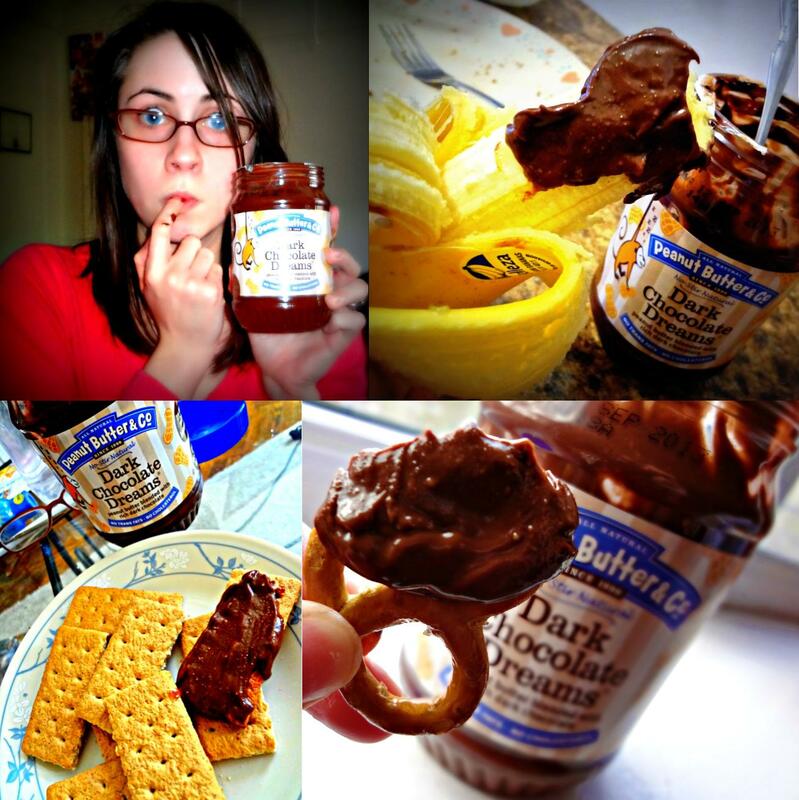 OMG, I have never seen this PB, probably not available in Montana, but you can bet I'm going to seek it out. And, with my brown butter obsession I can't believe I never thought to make BB PB cookies! I bet these were out of this world!! I made some peanut butter cookies recently but they didn't turn out nearly as good as yours. These look scrumptious! 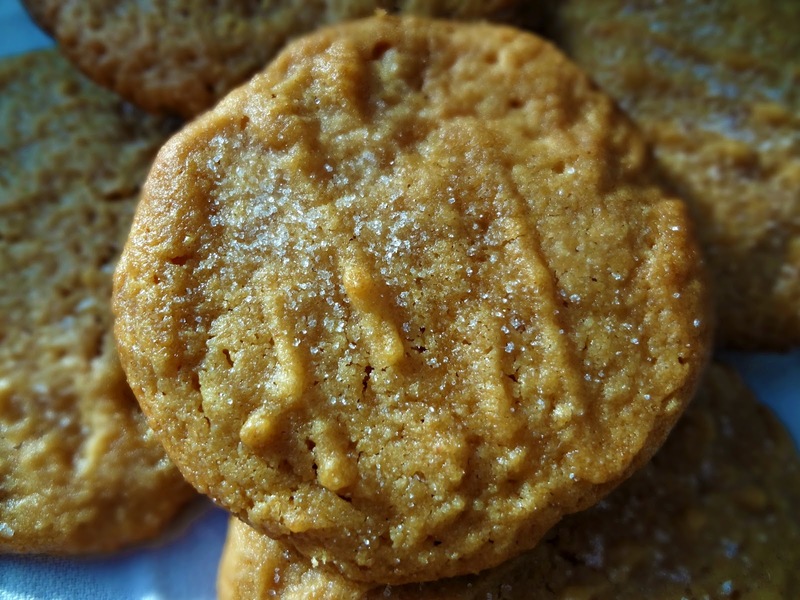 I just made some butterscotch cookies a little while ago, but these look really good! i need to try this peanut butter, it sounds fantastic! and those cookies look amazing - i love that you used brown butter in them! genius! Flavored spreads are all the rage these days and this brand does look like they have some excellent flavors. You have been creative with the products and it does inspire. Your cookies here look to be a tasty recipe, especially with the browned butter. Have a great day and enjoy one of those cookies for me! I love brown butter! And what an excellent range of delicious spreads! Oh gosh, how do I get THOSE samples? To. Die. For. Love those cookies! I love how you just went for it with that pretzel! Love it as topping on everything...bread, crackers, cuppycakes, muffins...I love the cookies too! u lucky girl!! i wish i could be sent some peanut butter goodness! Wow! I just made this dough and it is amazing! I can't wait to actually bake these tomorrow. 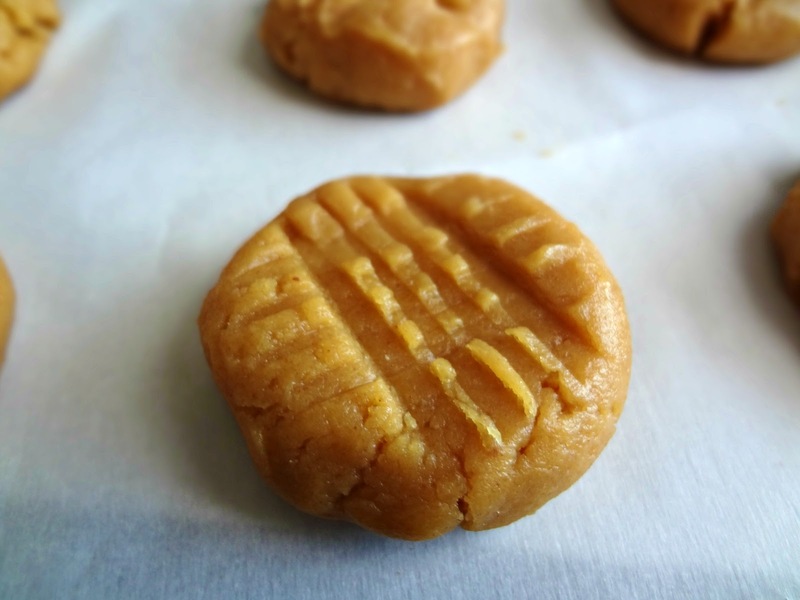 I love that this recipe has so much peanut butter in it--they are so much more peanut buttery than other PB cookies I've made in the past. Plus anything with browned butter is phenomenal. I have been baking so much more since finding your blog. You've inspired me! Thank you!! you just made my day, so glad to hear it!